Chai Kings! Every sip has a story. There’s a lot that goes behind making the perfect chai. 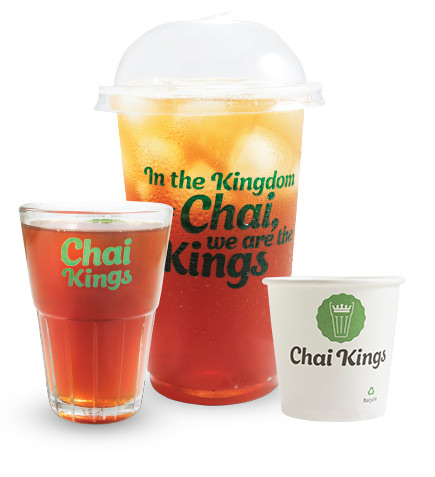 Chai Kings - Popular Tea Brand in India and Tea Shop & Restaurant Chain in Chennai. The finest ingredients straight from mom Nature. A carefully cultivated technique in preparation. Above all, an urge to delight the tea lover. Come over for an energizing cup of lip-smacking chai. 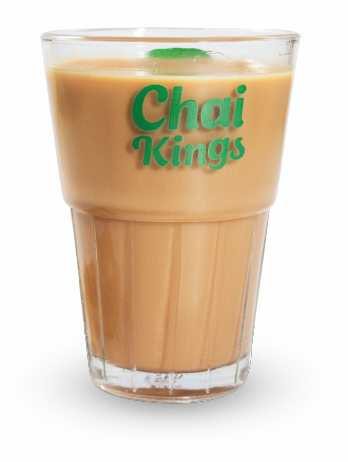 At Chai Kings, we have it all. You’ll taste it in every cup. And feel it in every sip. 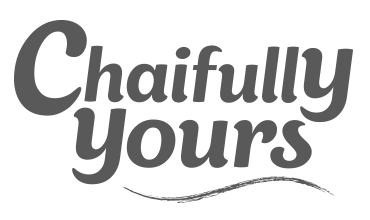 With love, from chai lovers, for chai lovers.